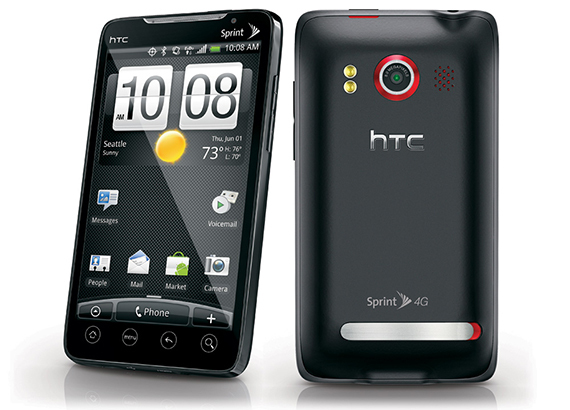 At around $100 with a new, two-year contract, the HTC Evo 4G offered by Sprint operates on Android’s latest platform upon activation. The 8MP camera is one of the best to be found on any phone, and the 4.3” touch-screen display is absolutely stunning. The phone is WiFi enabled which means that you won’t burn through your data package if you are in a WiFi hotspot, and promises upload and download speeds up to ten times faster than any phone before it. Reviewers at CNet tout the Evo as Sprint’s best offering yet. Consumers have been waiting for Android’s Ice Cream Sandwich technology for quite some time, and Samsung has been the first to deliver. 32GB of internal storage gives you mammoth amounts of space for your applications, music and video as well as any files you wish to store. Nexus comes with a 4.65-inch display with an AMOLED resolution. Users already familiar with smartphone displays will immediately notice the eye-popping difference in color resolution. Plan on spending a couple of days getting familiar with your new toy; you’ll need that long to discover all it has to offer. Expect to pay about $299 with a new two-year contract with Verizon. 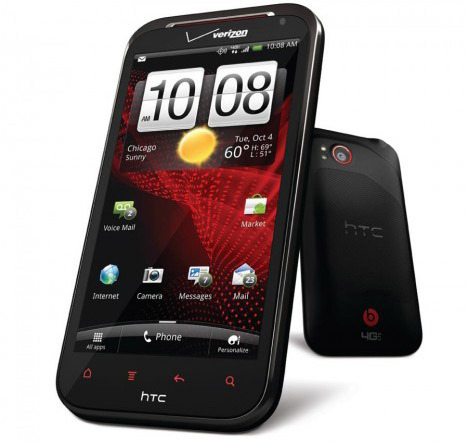 Another phone on the Verizon network, this one will set you back $199 with a new contract. The phone runs on 4G LTE, a staple of the newest Verizon Androids. With a 4.3 inch screen and 720p HD, you can watch your favorite movies without distortion. Perfect for texting, talking and browsing, this phone has it all in one sturdy little package. The phone rivals its cousins, thanks, according to many reviewers, to its slim build. All of a sudden, amazing smartphones don’t have to be bulky and obnoxiously large. 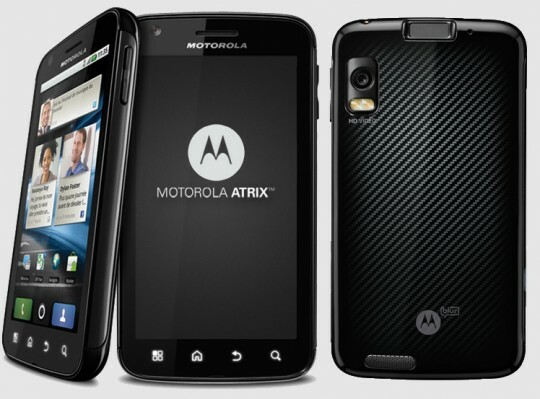 Available from AT&T, the Atrix is $99 with new activation and a two-year contract. The phone leaves the box with a dual-core processor, 8MP camera and 4G speeds. The phone boasts up to 15.9 days of standby battery life, but don’t expect it; you’d need to turn every bit of background data off to achieve such a long battery life. A 4.3-inch, 24-bit color display offers astounding color and crispness. The availability of voice commands and hands-free speakerphone make it a fantastic device for those on the go. AT&Ts $199 LG Nitro comes with front and rear-facing cameras, a 1.5 GHz dual-core processor and a 4.5 inch HD touch display. The tri-band phone ensures that you can use it no matter where you travel and, with up to 10.8 days of standby time, you don’t have to worry about your battery being dead unexpectedly. 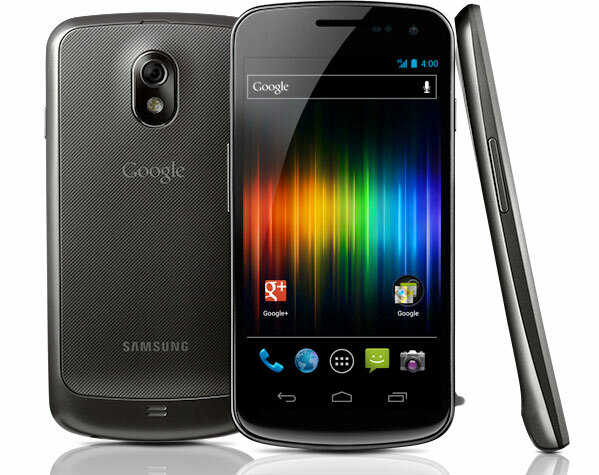 So what you think , which Android Smartphones are budget phones to buy in the year 2012, share with us via comments below.